Learn How Lightroom CC Works – ACC Interactive Media Arts Student Blog! Lightroom it is more than a photo editor and Photoshop it is a pixel-level editor. However, Photoshop in my opinion it is a well recognize application for designers with a great workflow. In Ps we are used to press save very often witch in Ls it’s it not necessary because in this app the save button doesn’t exist and it saves automatically which I consider a great thing. Lightroom has the organization and storage files letting you see the folders you have created. One thing that a found as a disadvantage of the Ls is that doesn’t have the layer view as Photoshop. Left side of the screen shows the original photo and the right the edit. Lightroom it’s an Adobe application that it can be use from 4+ because the tools are very accessible to anyone that doesn’t have experience with photo editing. Some of the main tools in the application are in the right side of the screen in the folder of editing has the light balance, colours, effects, details, optics of removing chromatic aberration and enable lens correction. Also, it has the crop button, the brush tool and gradient mode. In the left side of the screen you can see the tools you can use to edit any image. 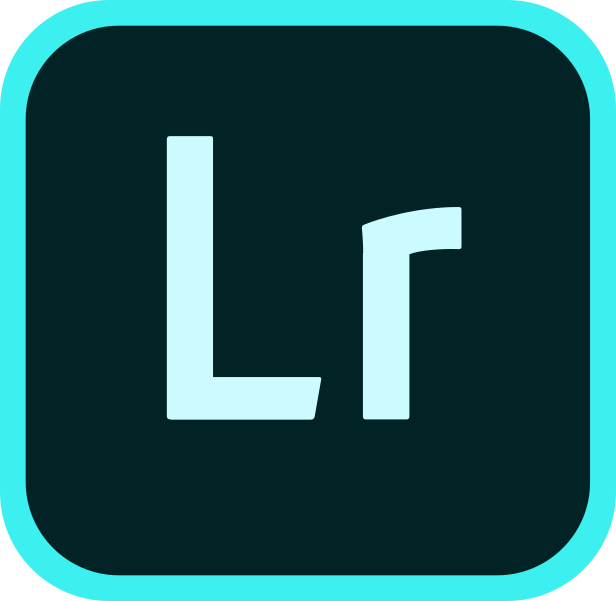 Learn the shortcuts of Adobe Lightroom. This entry was posted in IMA Interactive, Interactive Design & Development and tagged adobe, adobe creative cloud, designer, IMA, Lightroom cc, Photo Editing.